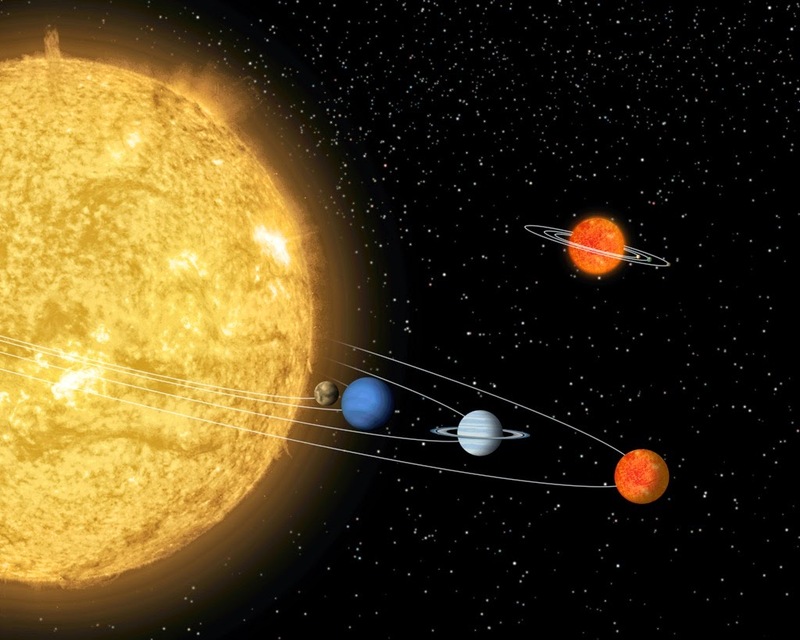 Several Sun-like stars are 'Earth-eaters.' During their expansion they swallow large volumes of the rocky material and 'terrestrial' planets like Earth, Mars and Venus are made from this rocky material. Trey Mack, a graduate student in astrophysics at Vanderbilt University, has established a model that approximates the effect that such intake has on a star's chemical configuration and has used it to examine a pair of twin stars that both have their own planets. Vanderbilt Instructor of Astronomy Keivan Stassun, who administered the study "Trey has shown that we can actually model the chemical signature of a star in detail, element by element, and determine how that signature is changed by the ingestion of Earth-like planets. We can actually see the signature predicted by our model, in detail, element by element." This facility will allow to astronomers better understanding of the procedure of planet foundation in addition to contribute in the continuing hunt for Earth-like exoplanets, according to the astronomers. The outcomes of the study were issued online May 7 in the Astrophysical Journal.